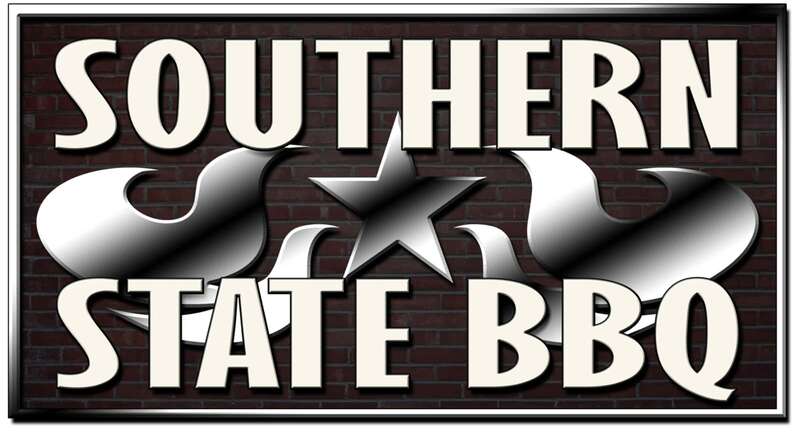 It is with a very sad heart that we have to say that Southern State BBQ is now out of business. Today is our last day open. The owners and staff would like to thank everyone who supported us and enjoyed our restaurant.